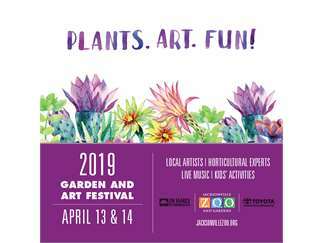 The Garden & Art Festival is a 2-day event centered around the botanical gardens here at the Zoo! The event is free with Zoo admission and will be held on our Great Lawn, featuring live music and garden and art-themed vendors selling their products, plants and consultations. Free with Zoo admission.